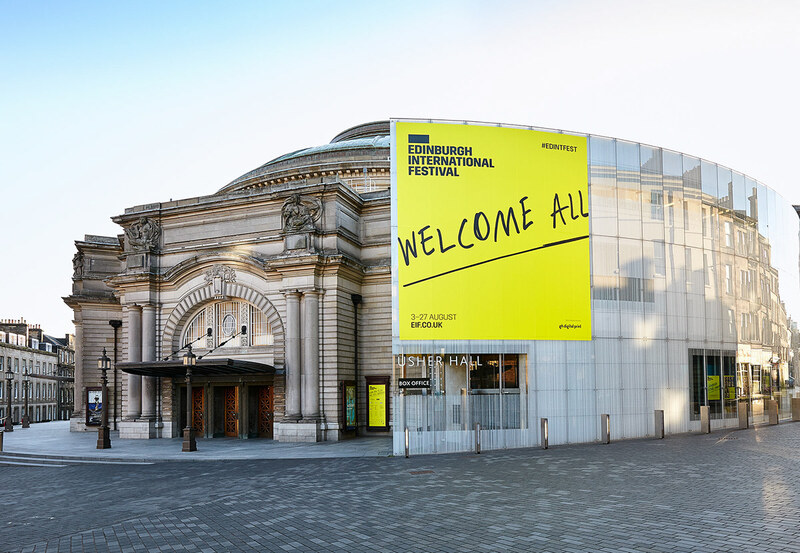 Welcoming the world to Edinburgh International Festival. 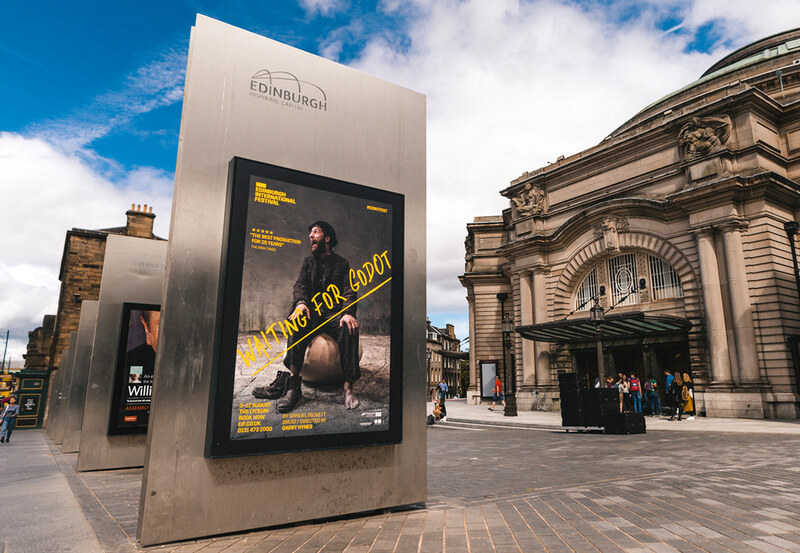 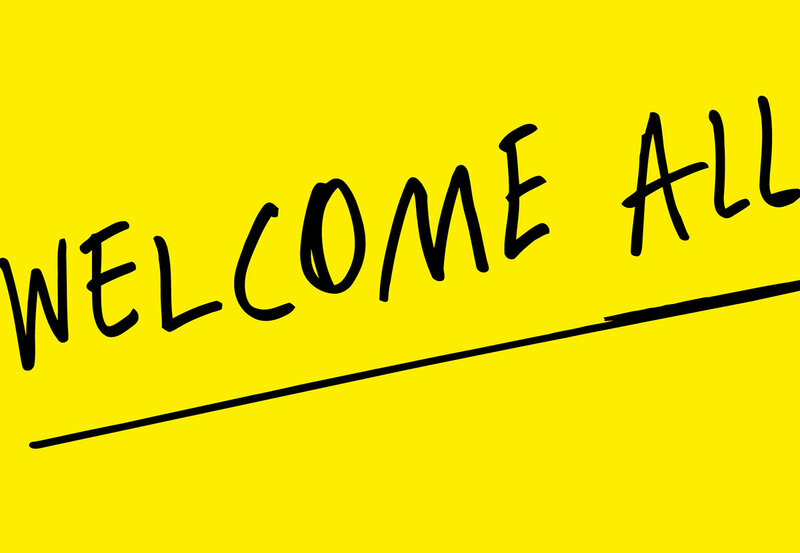 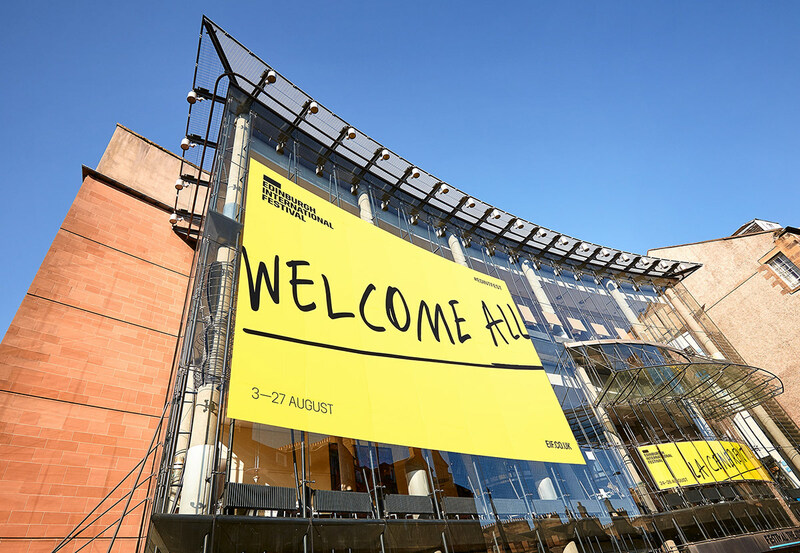 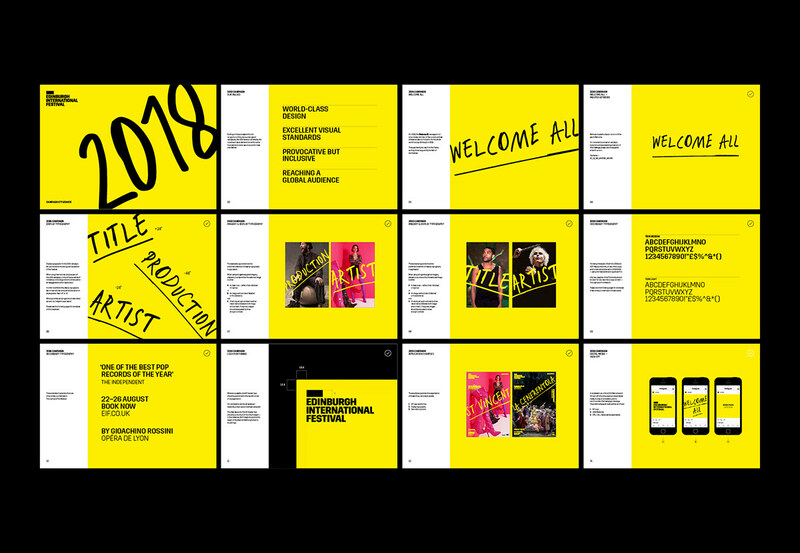 For the past three years we have worked with Edinburgh International Festival on their acclaimed ‘Welcome’ campaign which has helped cement their position as the world’s leading arts festival. 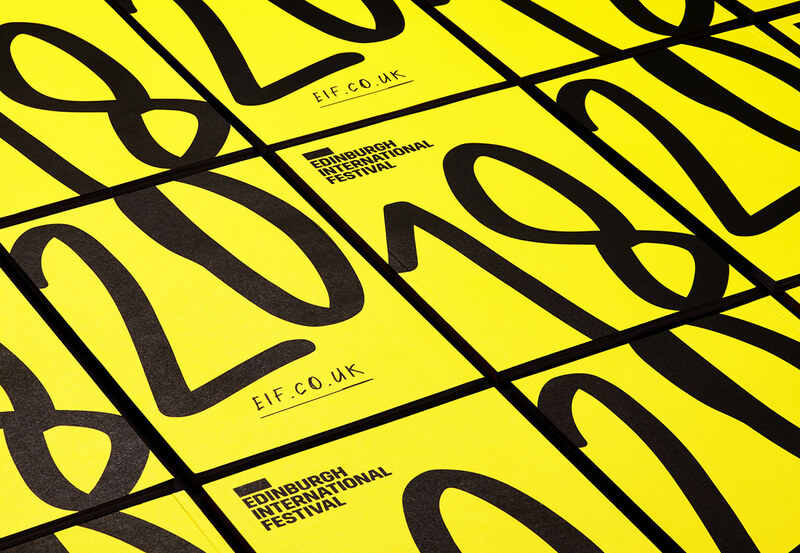 When it came to 2018 we wanted to build on the success of the previous two years, celebrating the internationalism of the event in an attention grabbing manner but also highlighting the unique appeal of the festival itself. 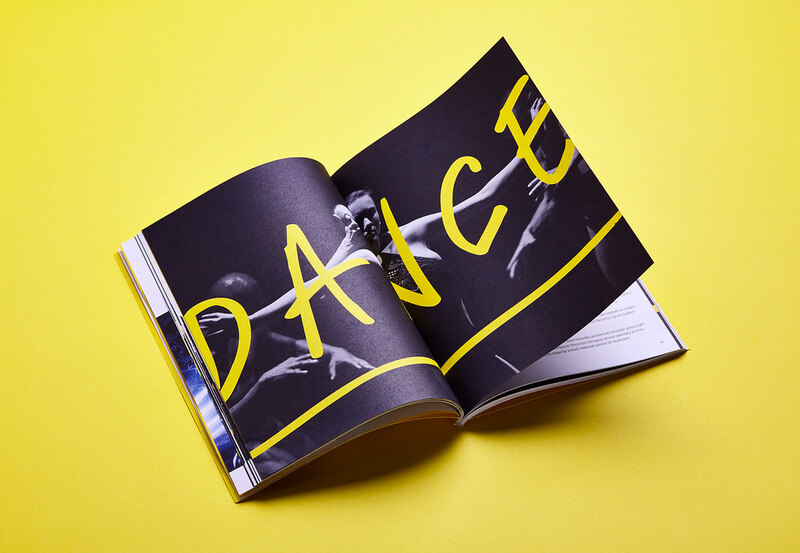 To do this we focussed on the handwritten ‘script’ typeface and revised how this interacted with the imagery, pushing the identity to become even more dynamic and eye-catching. 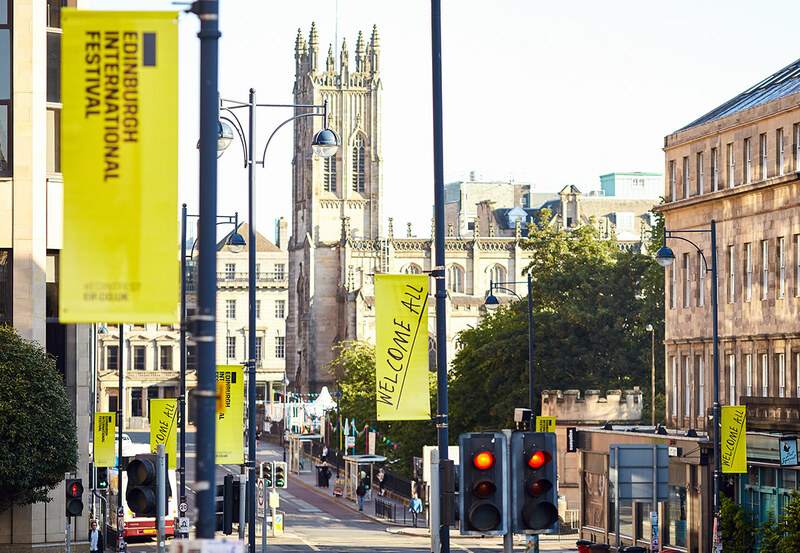 Welcoming the world to Edinburgh International Festival. 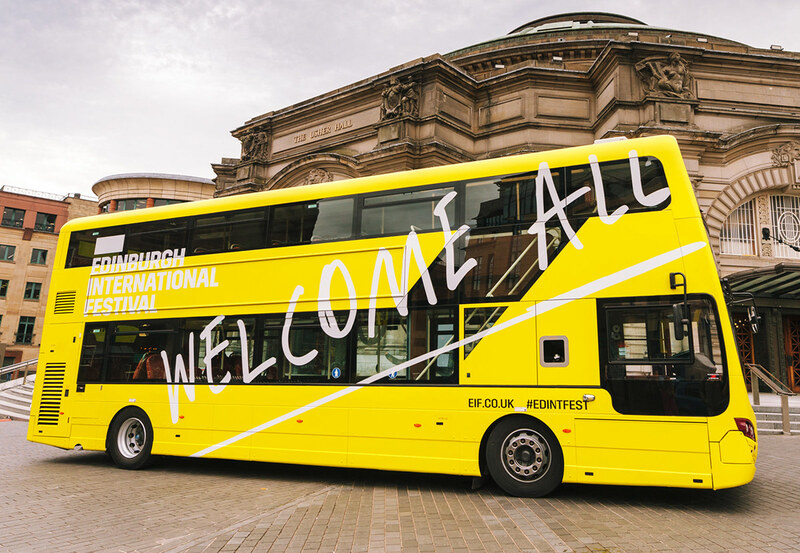 For the past three years we have worked with Edinburgh International Festival on their acclaimed ‘Welcome’ campaign which has helped cement their position as the world’s leading arts festival.